Timothy is a junior, double majoring in communication and physical education with a concentration of coaching. 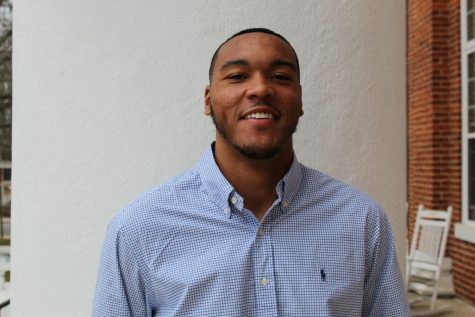 He plays on the basketball team and is a member of Kappa Alpha Psi. In addition to sports, he likes to travel, eat food, and watch movies.